In 2014, Luker House was one of six shortlisted for Manser Medal, which celebrates the best house in the UK. 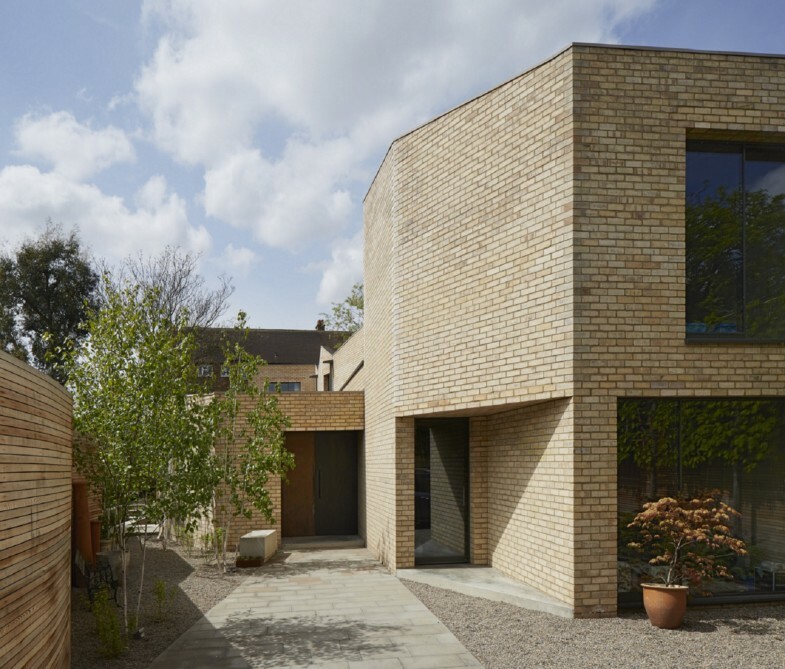 RIBA president Stephen Hodder said: "The six homes in the running for this year’s Manser Medal are the best of British housing design. With each of the projects, the architects have added real value to the homeowner’s happiness and wellbeing. The originality, ingenuity and innovation on show in this shortlist should be an inspiration for anyone planning to build or make improvements to their own home. I encourage the UK’s volume house builders to look at the shortlisted schemes – we all deserve to live in homes that comfort and delight us."